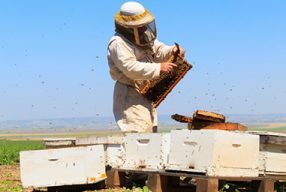 Beekeepers have an important role to play in protecting their honey bees and the entire honey bee industry from biosecurity threats. Here are six easy ways beekeepers can reduce the threat of exotic and established pests affecting their bees. Each of these practices should be embedded in the everyday management of an apiary as it makes good business sense to reduce the risk of spreading pests. 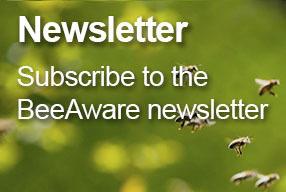 Beekeepers and their workers should be familiar with the most important exotic and established honey bee pest threats. Conduct a biosecurity induction session to explain required hygiene practices for people, equipment and vehicles in an apiary. Ensure all queen bees and package bees are from trusted sources, pest-free and preferably certified. Keep good records of the apiary inputs. Practicing good sanitation and hygiene will help prevent the entry, establishment and movement of pests within and between apiaries. Workers, visitors, vehicles and equipment can spread pests, so make sure they are clean before entering and leaving the apiary. 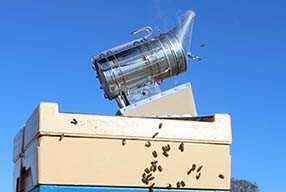 Monitor hives and the health of the honey bee brood frequently. 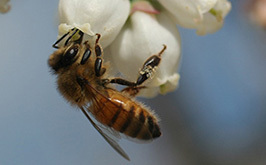 Knowing the usual performance of the hives and honey bees will help beekeepers recognise new or unusual events and pests. Keep written and photographic records of all unusual observations. As pest numbers can increase rapidly, constant vigilance is essential for the early detection of honey bee pests and pest honey bees. Respect and be aware of laws and regulations established to protect the honey bee industry, Australian agriculture and the local region. 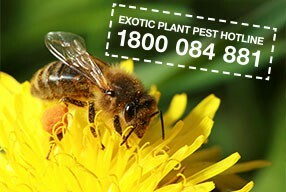 If you suspect a new pest, report it immediately to the Exotic Plant Pest Hotline on 1800 084 881.